Representing The Newton Institute for Life Between Lives Hypnotherapy, I spoke about my journey of being a hospice chaplain and a Life Between Lives Hypnotherapist. Filmed in Santa Monica, CA. this conference was organized by Rich Maritini (Director of Flipside ). 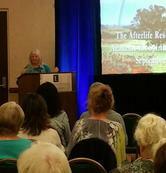 The conference brought together speakers from different disciplines to look at the continuity of consciousness. Every day it seems there are new connections being made between science and mysticism, medicine and intuition. I am grateful for my life experiences, teachers and colleagues that have opened my eyes to new vistas and understandings. Here are some recent highlights. I was invited to the home of Raymond Moody to learn about and experience a session in a 'psychomanteum'. A psychomanteum is a special environment designed to increase intuition and second sight. Dr. Moody was inspired to create this space by the ancient tradition of The Oracle in Ephyra, Greece. He also created a process to help people use this special environment to its fullest. It was an amazing experience! We were filmed and featured in a Russian documentary that focused on soul called - On the Threshold of Eternity. As both a long time Hospice Chaplain and an LBL facilitator, being able to speak at Afterlife Conferences is a real joy as this is one place where these two worlds that I travel in meet. 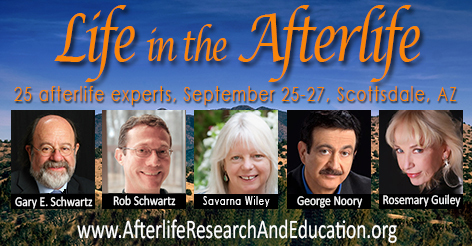 Many participants attend these conferences because of a sense of grief and loss and are looking for comfort.. Other people attend because of that age old question..."What happens after we die?" It is a rich mix, one that invites sharing our humanity, vulnerability, authenticity and our wisdom. I spoke about Entering the Soulscape and spoke about how hospice experiences of pre-death visions and afterdeath communications are an avenue to open the heart and mind to knowing that we are more than our present body and intellect. In addition, I spoke about how experiences in deep hypnosis- ( particularly LBL) can also be an way to expand the sense of self and dip into the knowing of our immortal nature. 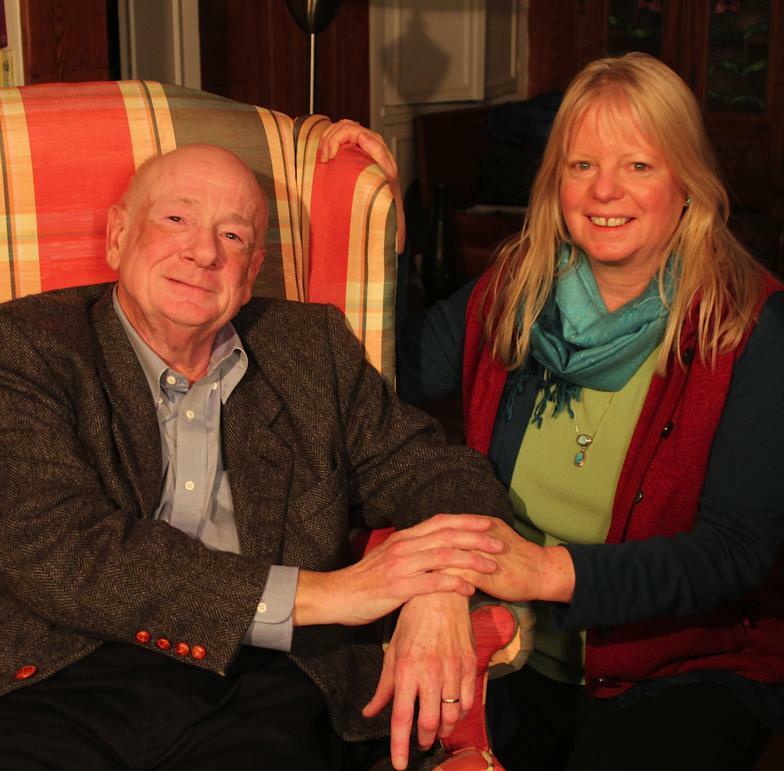 Here I am with Dr Moody after a long day of filming.